The Super Squirt Senior (SR) "Stainless Finish" was designed by the fans of the SS2.0 Mini Squirt who wanted a larger design. This version is longer than the 2.0 series by 1.20" inches overall and has a classic "2.75" (brushed stainless) modified bowie blade designed with a tactical clip point. 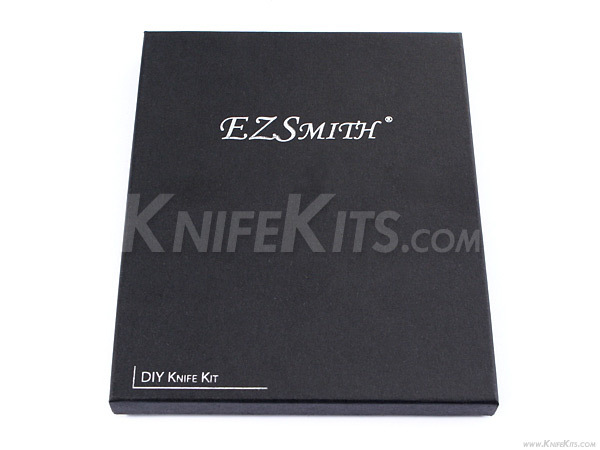 This kit is stainless steel and very precise. Designed to be the finest quality kit available to builders, with the added functionality of the button lock system. 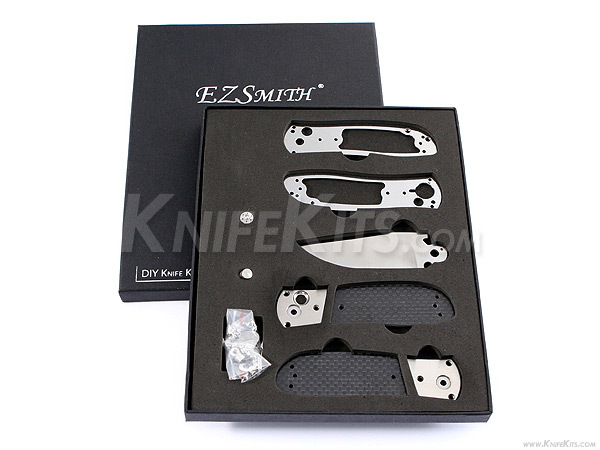 You'll have to look hard to find a better folding knife kit for the money...and none more fun to build, modify or operate. This model can be finished with simple assembly or modified with additional sanding. You can also add effects with file work and as many handle treatment interpretations as you can think of. The sky is the limit with the versatility of this design! Add your own kicks! 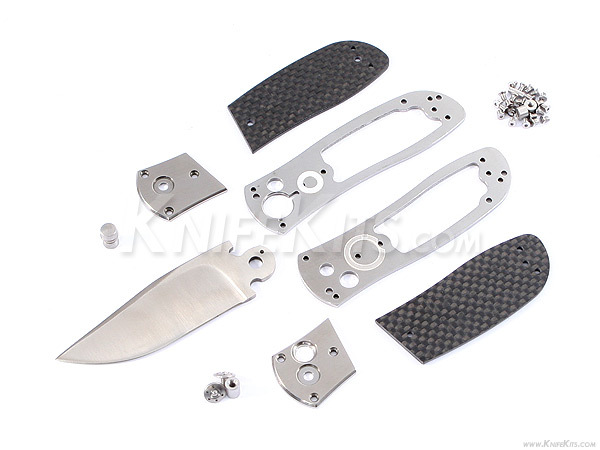 All parts with this model come gift boxed with a satin finished blade, bolsters, liners and assembly parts. The SS-3.0 SR model offers a slightly longer remake of the classic 2 series.